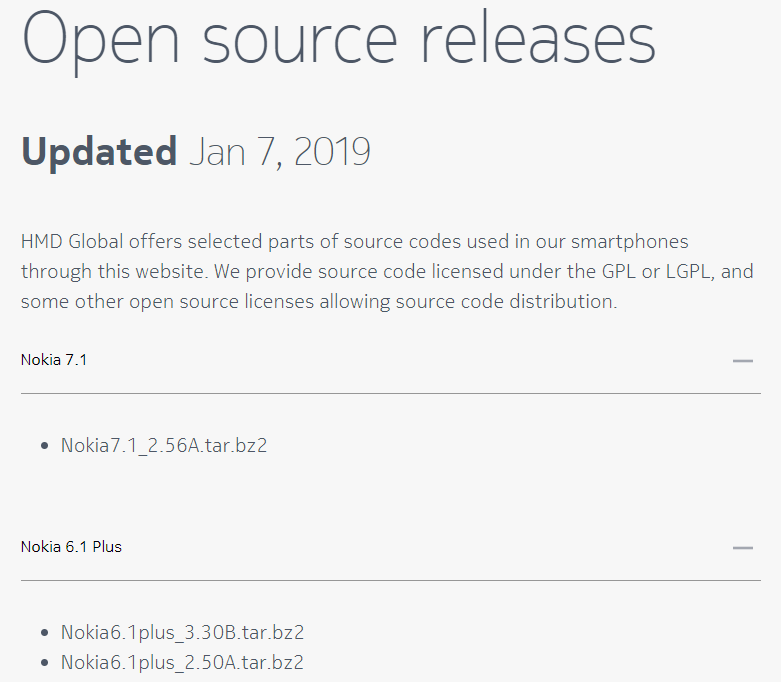 HMD Global releases the kernel source code for its devices as per the terms of the various open source licenses it uses. Since most Nokia smartphones can’t be bootloader unlocked (the Nokia 8 being the exception), so far there isn’t much custom ROM developers can do with the source code. If HMD Global allows the rest of its Android phones to be bootloader unlocked too, it might just make them a more attractive option for the enthusiast crowd, who want to be able to run their favorite custom ROMs on their smartphones. And though the manufacturer is currently doing a good job of keeping its devices updated, if that support’s ever to slow down, it sure would be nice to have the ability to root and unlock — just in case. 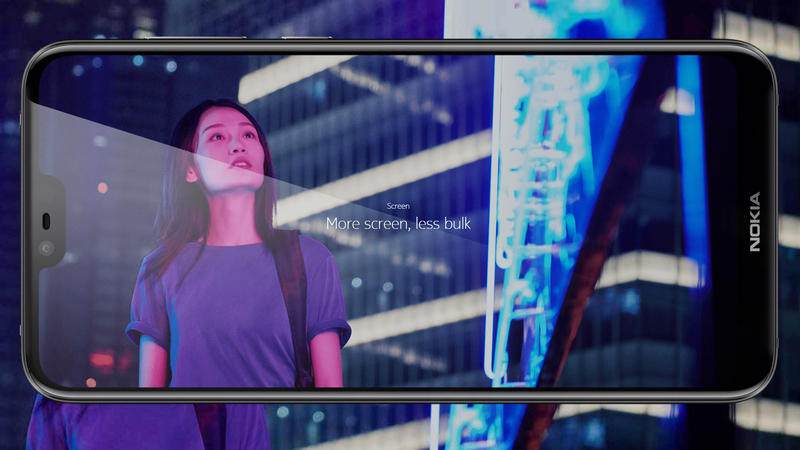 If you fancy a peek at the kernel source code, you can use these direct links for the Nokia 7.1 and Nokia 6.1 Plus, with source code for all Nokia smartphones found here. The Nokia 5.1 Plus’ source code has been released as well. You can grab it from the same page below, or directly from this link.